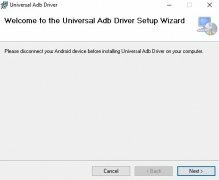 If you've thought about rooting your Android or you just need to carry out tests with your smartphone on your PC, you need to have the drivers installed. 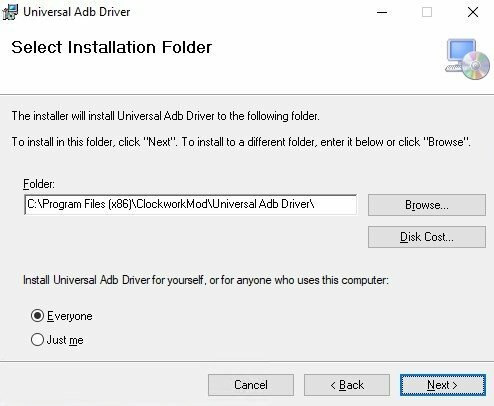 By downloading Universal ADB Driver for free you can make use of Android Debug Bridge. A universal installer of Android drivers. 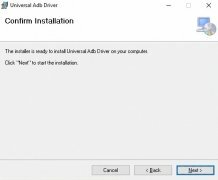 Universal ADB Driver allows you to carry out a simple installation of the drivers of your Android device on different Windows versions, from XP to Windows 8. This application is compatible with a wide range of devices, both smartphones and tablets. 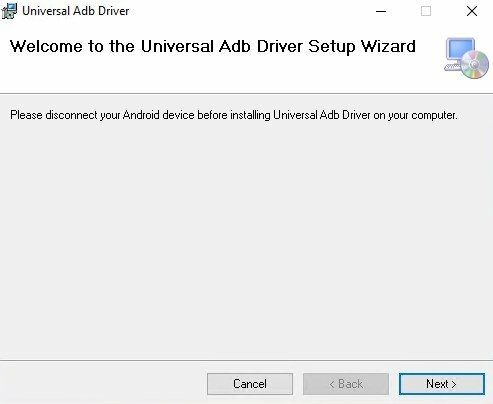 The main advantage of installing Universal ADB Driver is that the user can use Android Debug Bridge (ADB), the Android SDK tool in charge of the communication between your Android device and your PC. It's very useful if you have a rooted Android device. 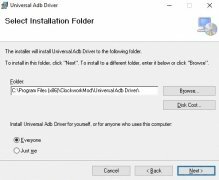 Download Universal ADB Driver for free and access Android from your PC. This application isn't compatible with certain devices.